February is the month of love and affection, in this month also the perfect time to express your feelings to someone special. 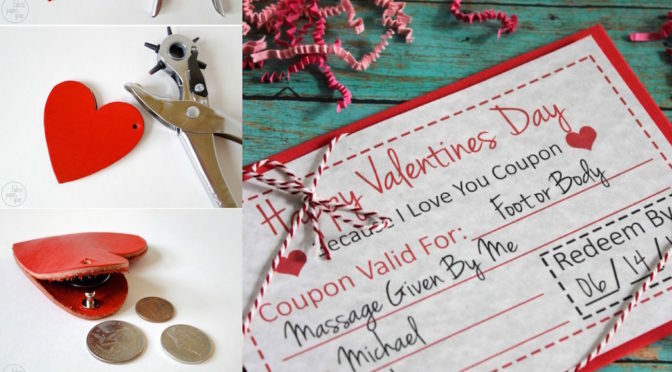 There are many ways to celebrate Valentine’s Day, including handmade valentine ideas themselves. Share a romantic moment with a lover is so much fun, give each other gifts gift be one tradition that is often performed by each couple in the world. For those of you who are confused to give valentine gifts, valentine following ideas may inspire you. Handmade gift will feel more special, though simple and sometimes just an article, but the most important is mutually devoted affection. Happy Valentine’s Day February 14th 2014!